Club Penguin Cheats by Mimo777 Club Penguin Cheats by Mimo777: Club Penguin Coins For Change Update! Dood! 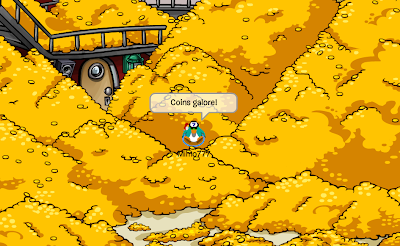 Have you been in the Club Penguin Lighthouse lately? 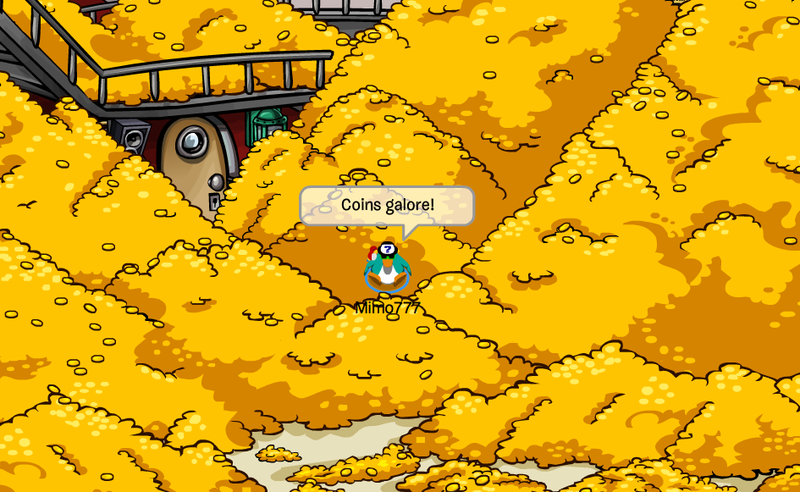 Coins galore! We are almost to the goal of filling the Beacon! So cool! Let's get out there and donate more coins! i'm a non member and i donated 30,000 coins!